An accelerometer is like a Pedometer 2.0. Instead of using that old-fashioned little mechanical arm to detect force and calculate movement, an accelerometer measures force using the properties of microelectromechanical engineering. Engineers can measure and convert an itsy-bitsy nanosized movement into something called METS, which stands for metabolic equivalent. METS is like horsepower, but for humans instead of cars. It’s basically the intensity of your activity. So here’s what happens: an accelerometer uses capacitive sensing to measure microelectromechanical movement and track the force of your motion. An engineer writes a computer program then converts your force into a MET score. And because scientists know the MET of common activities like walking (a normal walking pace is 4.0 METs), we can figure out how many steps you took. This method is a whole lot more precise than a swinging pendulum arm. It’s also more reliable because most accelerometers (including Zamzee) measure force along three axises. So even if you wear your accelerometer sensor upside down, sideways or backwards, it still accurately tracks the force you exerted moving from Point A to Point B.
What’s super cool is that, once you know your MET value, you can convert it into anything you want. Scientists know the MET for everything from playing basketball (6.5 METs) to chasing wild pigs (3.3 METs). The CDC recommends that people get 60 minutes of moderate to vigorous physical activity each and every day. That’s means moving at 3.5 METs – 11 METs for 60 minutes. So no matter if you are walking or playing hopscotch, an accelerometer can measure if you are getting the recommended amount/time of physical activity at the recommended intensity/METs level. 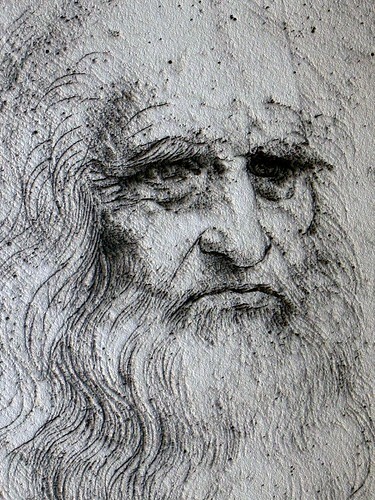 Way cool, huh? Zamzee is an accelerometer AND a motivational website. 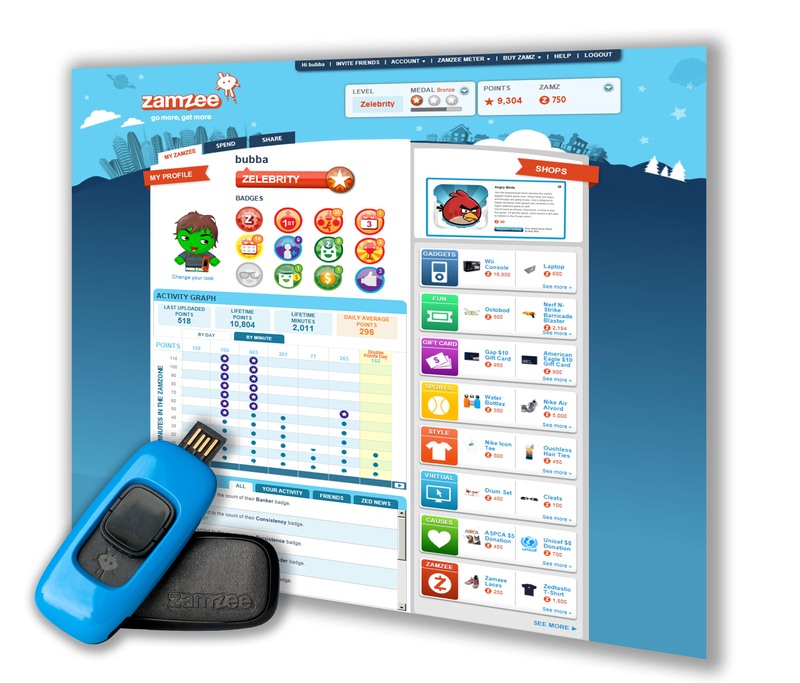 Kids wear their Zamzee meter to track the intensity of their movement. 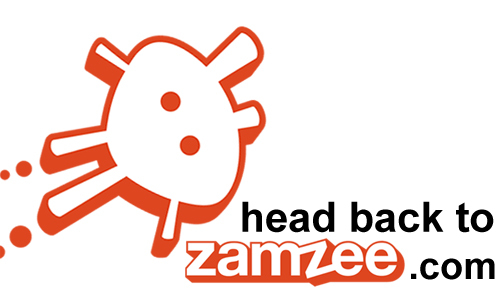 The Zamzee motivational website uses movement data collected by the Zamzee meter to make moving a game. The Zamzee website was designed based on research about what motivates kids to get active. So the things that motivate kids – like passing levels, succeeding at challenges, and earning rewards – are all baked into the Zamzee experience to make it fun for kids to get moving. 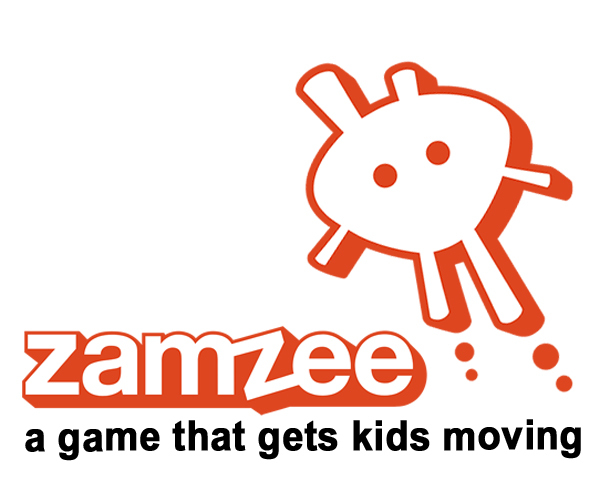 That’s the whole goal of Zamzee: to make moving fun so kids get more moderate to vigorous physical activity each day. When kids make it to the ZamZone (that’s what we call it when your heart starts thumping) they start earning Pointz and the fun begins. How do we know when kids are in the ZamZone? We know because Zamzee uses an accelerometer to measure the intensity of physical activity. Pst: Want to know more about the intensity of your physical activity? Your zamzee.com Activity Graph shows you how many minutes you spent in the ZamZone By Day. It also shows you the intensity of your activity By Minute: when that blue line spikes, your METs just got higher cuz you were exerting more energy. Way to go! Check out the Compendium of Physical Activity to learn more about METs for different types of activity.